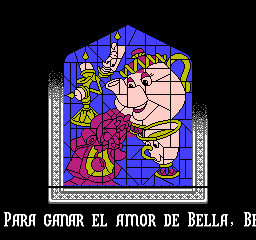 A tale as old as time. 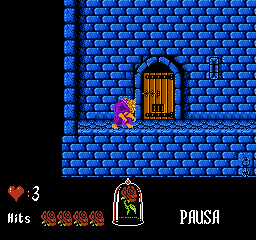 This is a Europe-only game for the NES. 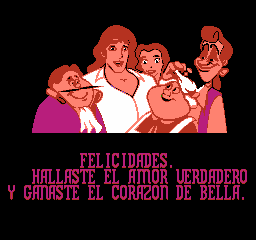 Based on the Disney movie of the same name. 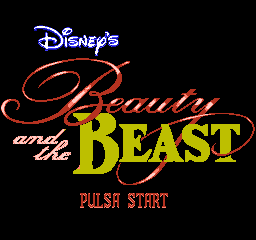 Play as the Beast to help him find a way to become human again. 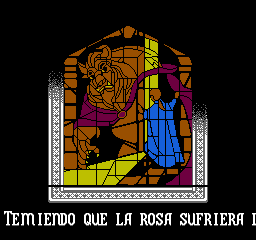 Translation to Spanish for “Beauty and the Beast”, for the NES.